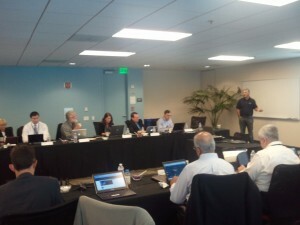 Enterprise vendor, Workday, invited twenty top analysts to the company’s first briefing day. The event offers lessons for creating transparent and open dialog with industry analysts. More on the Workday Technology Summit including information re: an iPad analytics application, Workday Labs interest areas and the role of social media in Workday applications. Workday is opening up to a tough crowd of industry analysts. Here are the morning’s highlights from this briefing.